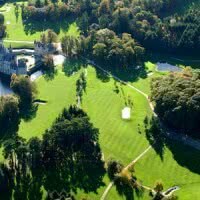   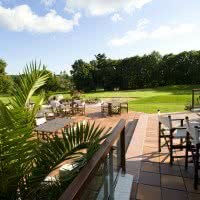 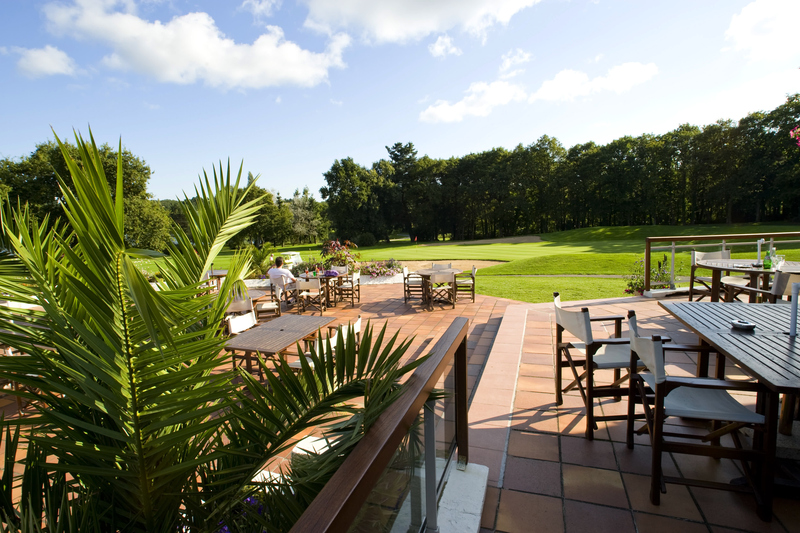 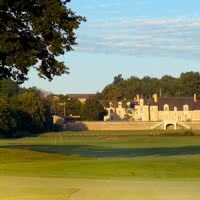 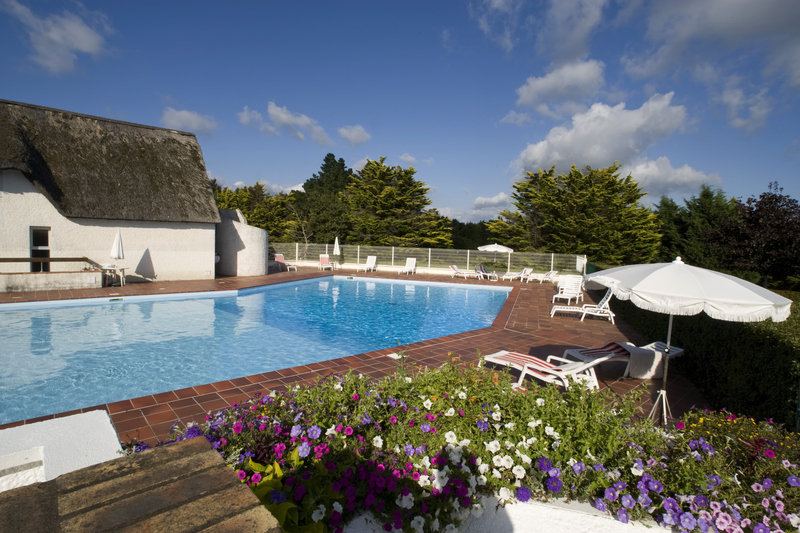 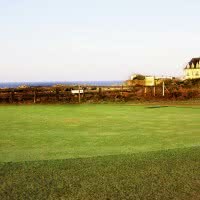 Golf International barrier La Baule 3 * Golf Stars is a 45 golf holes. 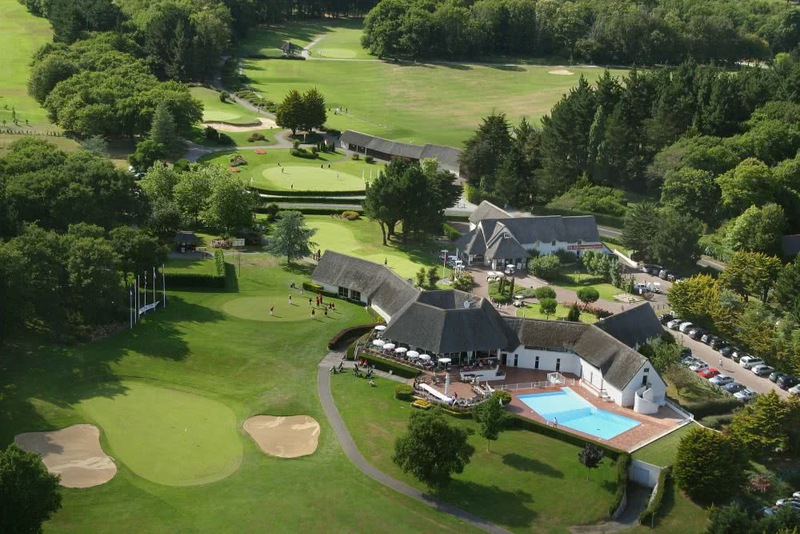 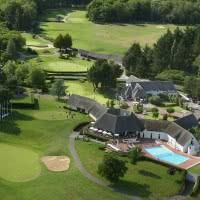 His main course, "La Baule" is a par 72 of 6035 metres open since 1935 in Saint-Andre-des-waters (44 - Loire-Atlantique) 450 kilometers from Paris and 70 kilometres from Nantes. 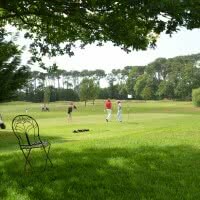 Technical course 8 kilometers of seashore in the Brière Park he is one of the 5 golf courses french to have on-site 45 holes built on 220 acres that span La Baule, Saint André-des-waters and Guérande.